Farming. It was once the backbone of American culture. The image it once evoked was truly something from a Norman Rockwell painting, What about now? According to author Brian Barth of Modern Farmer only ” 41 percent of small farmers turn a profit each year. They may make six figures in revenue, but the majority fail to break even. 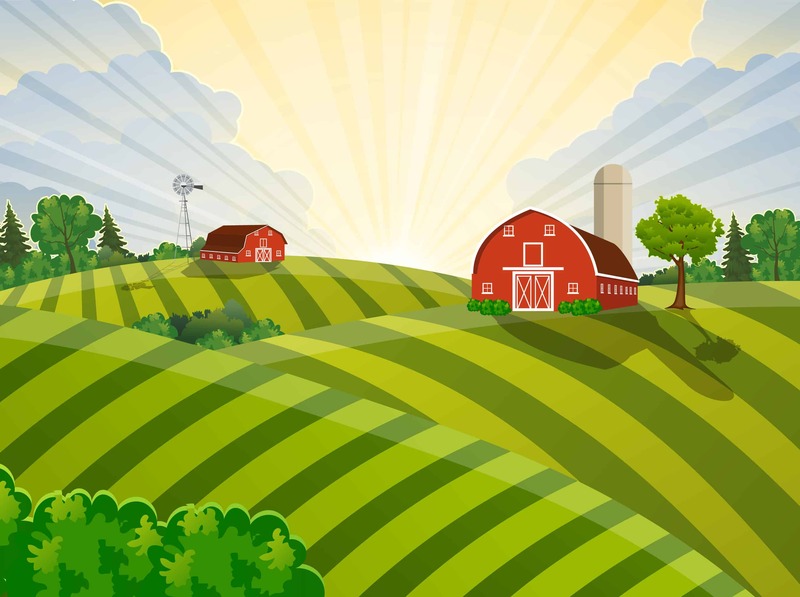 For this reason, 64 percent of small farmers also work another job.” and according to of Farm Aid “The survival of family farming hangs in the balance”. The article is full of staggering facts that are hard to imagine for what used to be the grandest occupation of them all. I mean farms are how we eat, period. Right? Well, we know that is not the case any more with factories & artificial crud & GMO’s… So, this is a fairly heavy post. Consider yourself warned … sometimes a person just has to say what a person needs to say & sometimes it’s just serious, but I also think it’s SUPER important. I will offer out from the start that I am NOT the world’s foremost expert on all of the issues involved — I am not a farmer & would not pretend to understand the real issues they face daily. I do understand it is an industry in crisis & I want to draw attention to it so I will lend a humble (albeit it small) insight into the situation as I see it. 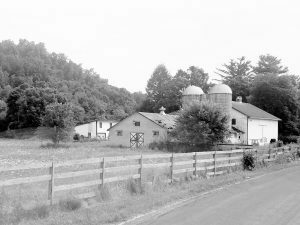 Farm Politics — UGH! Don’t go there, right? Well, the politics of farming is huge. From the Working Farm Protection Act to the 2018 Farm Bill (and many others), the topic of farming & it’s future are literally “on the table” daily on Capital Hill. I will preach the terrifying truth that this should not be a partisan issue. This is a human issue. We must all do what we can to unite lawmakers in our state’s to come together to support prosperous, sustainable farming for the future. Farm Action. There are now organizations like the National Young Farmers Coalition that are taking action & actively working to help young people wanting to get in to farming afford to do so — whether it’s starting from scratch or being able to save the family farm. 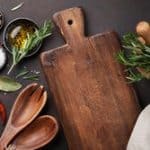 There is also great organizations forming like Farm Aids HOMEGROWN Concessions that is “the first-of-its-kind model for featuring family farm-identified, local and organic foods at major concert events”. 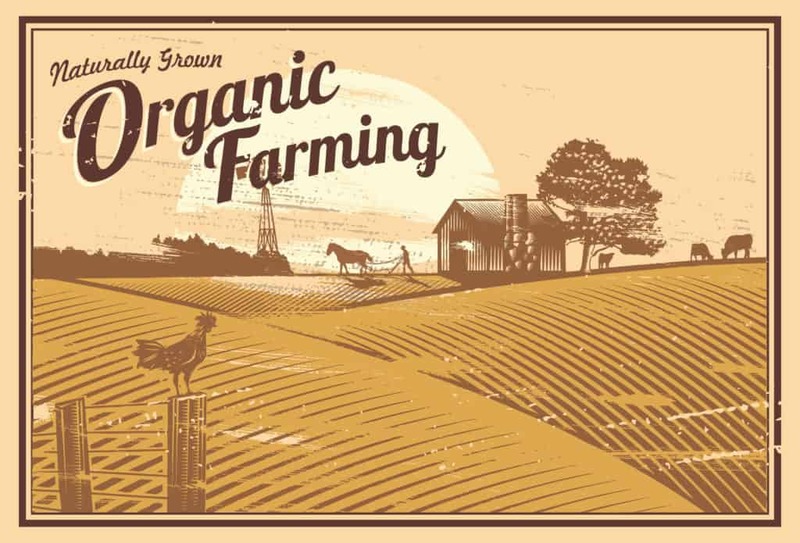 Also, a continued trend toward organic goods has some farmers starting out as, or transitioning to, organic farming. Some studies show it to be 20 – 35% more profitable for farmers but it is not without challenges that many farmers won’t take on or can’t maintain. However, it is important that the direction we are heading be toward organic. 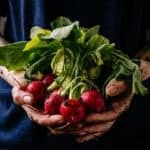 Read here to take a look at the Big Picture for Organic & Climate Change There is so very much information on this topic. If you are interested HERE is a place to start. I feel a bit “in over my head” just glancing at it to tell the truth but it’s all part of it — I for one am not suggesting the solution is simple. Farmer’s Crisis’. Another bleak, extremely sad, but very real truth is another overlap of a national crisis with the farming community; mental health, suicide & opioids. Remember the Reagan era, 1985 & Farm Aid? Well, we are closing in on statistics that look a lot the same with foreclosures & bankruptcies but now we have added opioid use & a mental health crisis with farmers to the mix. Farming has the single highest suicide rate for any occupation in the country. It is five times higher than that of the general population & twice that of veterans. This. Must. Stop. If you, or someone you know is in crisis, there is HELP … Call 1-800-273-8255 or go to AFSP Support area for resources on how to help . 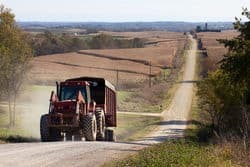 As many as 3 out of 4 farmers are tied to opioid use in there families. You can Call 1-800-662-HELP (4357) if you or someone you know needs help. Farming’s Future. The more I know, the angrier I get. Yet, these days I don’t like to just be angry for the sake of it but would rather turn that into action. How can one person even help I often think but like any movement it will only continue to gain ground if we stand up & push it forward! Unless we want to be eating MRE’s or a genetically modified super-meal pill (don’t laugh, it could happen) then we have to act! But how do we help save family farming? VOTE with your dollar friends. Vote at the polls. Watch the news & stay current on how you can help. Go to Farm Aid website & check out the TAKE ACTION area! GO to your local farmers markets. Join a CSA. Seek out local dairy & meat farmers. It is not that hard but requires a commitment. We have to become a people fired up & motivated to dig in next to our fellow man & help so they can keep producing real food that will lead to a stronger, healthier population both physically & financially; a population & ecosystem that is truly sustainable. I shudder to think of the alternative. Can you think of ONE thing you could do, or buy, differently that would directly support an American farm? I challenge you to do just that! I actually have been trying to slowly change at least one thing monthly for some time. I look back & feel I am getting there! And oh — donate to Farm Aid if you can —> I JUST DID! The 2019 Farm Aid Concert & Venue have not been announced but click on this lovely artwork from 2018 & it will take you to the email notification for this years concert! I say let’s have NOMADS show up in record numbers this year!! Who’s with me?